Reinier has a hospitality management degree from the Netherlands, traveled extensively through the worlds wine regions and became Wine director for Ethan Stowell's first restaurant. He has consulted on numerous wine programs and specializes in food and wine pairings. Reinier has received awards from the Wine Spectator and accolades from Food and Wine, Travel and Leisure and Wine and Spirits magazines, while a personal highlight was presenting wines at the James Beard House in N.Y.
Reinier discovered his Yoga practice six years ago, when he walked into Haute Yoga Queen Anne in Seattle, WA. Originally from Amsterdam, Holland he became an avid Yogi while exploring the musical influences on the body and mind during Yoga practices. Moving forward, he became a Resident DJ at Haute Yoga Queen Anne and now brings his distinct DJ talents as DJ Drishti to Yoga Studio's and Music Festivals throughout the USA. 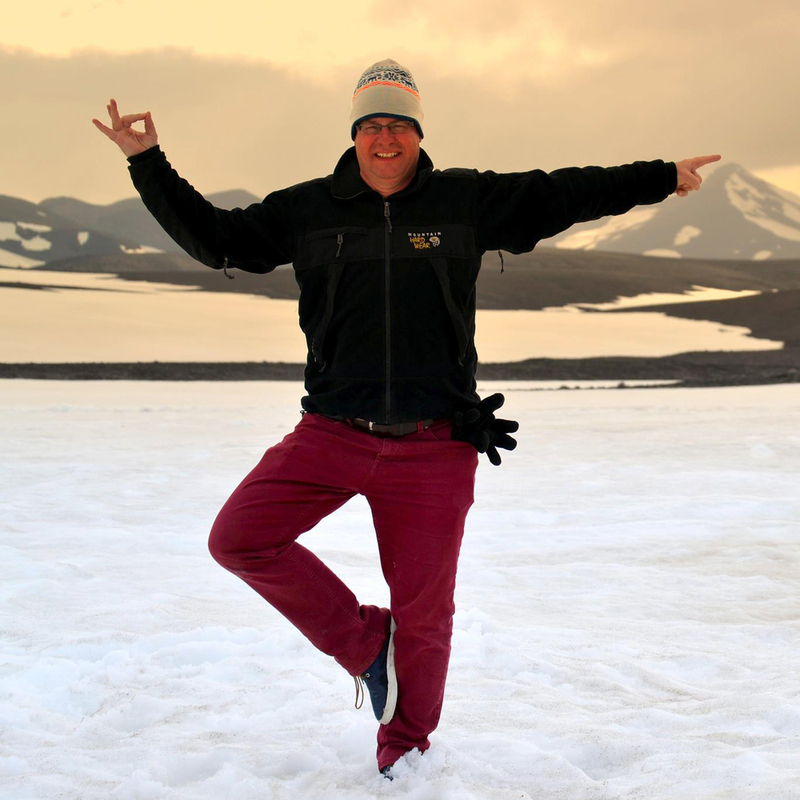 Reinier's passion for Yoga and love for traveling has evolved into the origination of Drishti Journeys, a travel company that partners with local and international Yoga teachers hosting Wellness vacations and Yoga retreats around the world. His intention is to custom design inspiring journeys for his clients, personalize these journeys, and create long lasting memories that will last way beyond the actual journey.